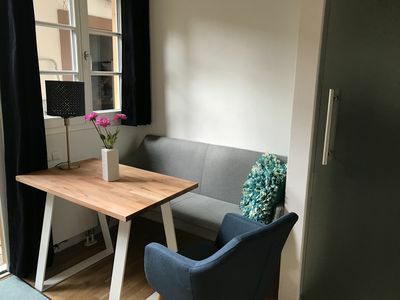 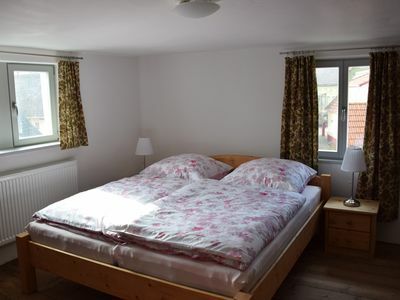 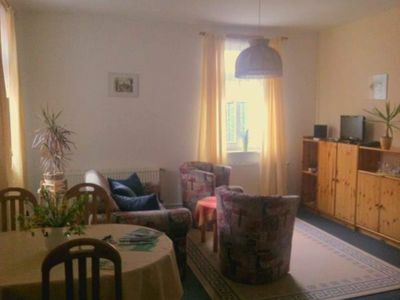 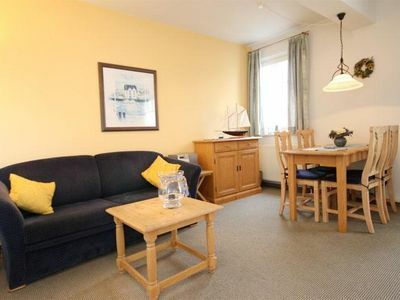 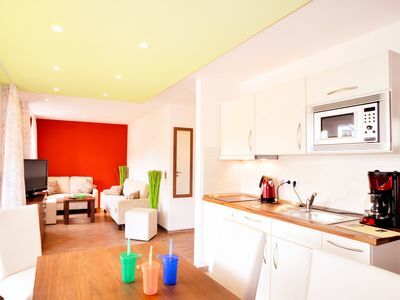 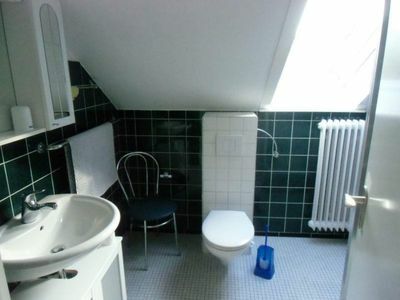 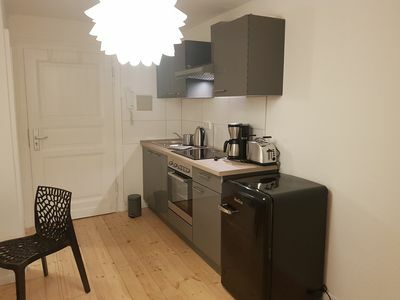 On 60 m² find in a bedroom with double bed and a bedroom with bunk beds and couch 2-4 people. 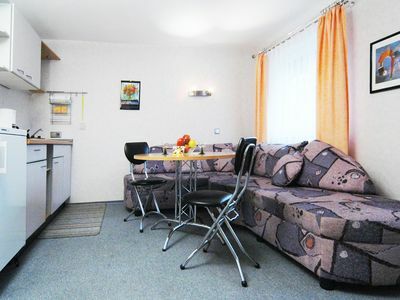 There is a living room with dining area and couch, kitchenette with dishwasher, bathroom with toilet, as well as satellite TV, Wi-Fi and telephone. 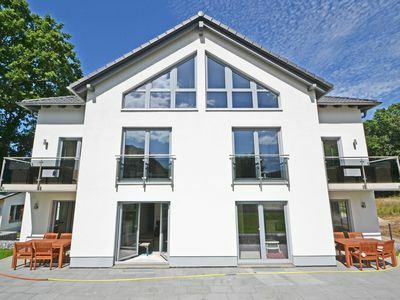 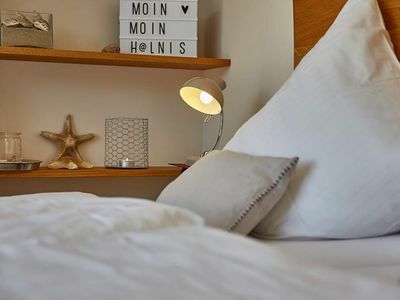 From the balconies you can enjoy the magnificent view over the Schliersee and the surrounding mountains. 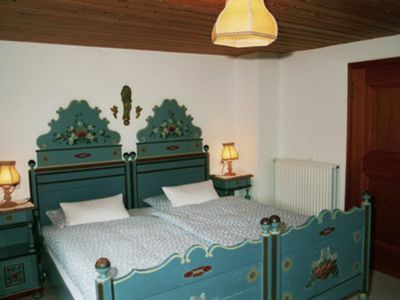 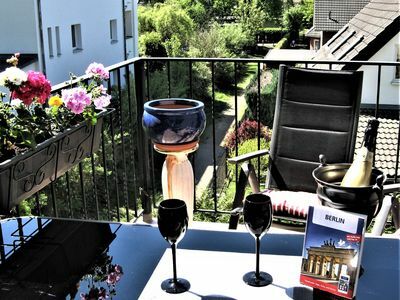 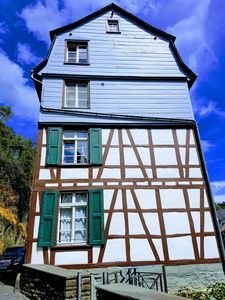 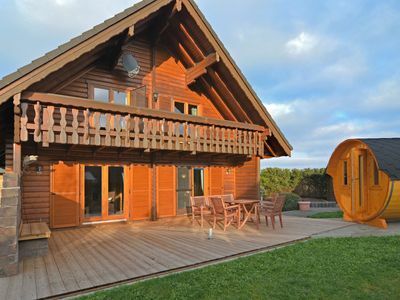 Welcome to our Bavarian, cozy, beautifully decorated holiday apartments and romantic cottage. 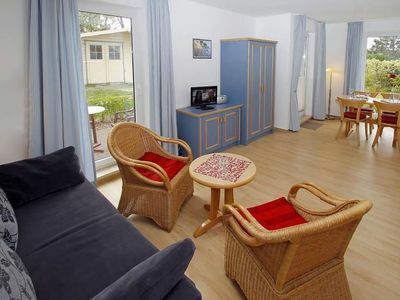 A large garden with a lovely sun terrace and stunning views over the lake invite you to enjoy, relax and Täumen. 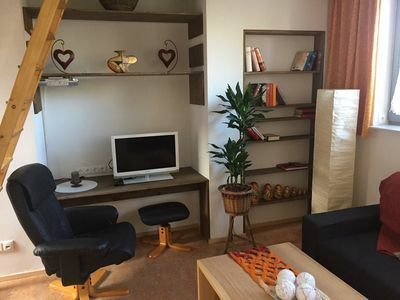 For entertainment, we can provide our cozy lounges with reading corner, children's playroom, billiards, sled and ski equipment, as well as bicycles for adventurous tours available. 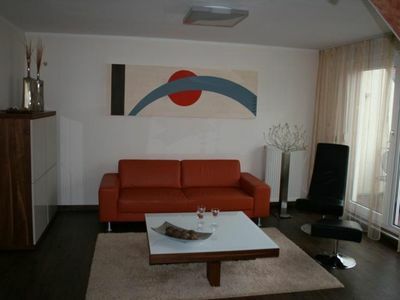 Modern apartment in fog on Amrum. 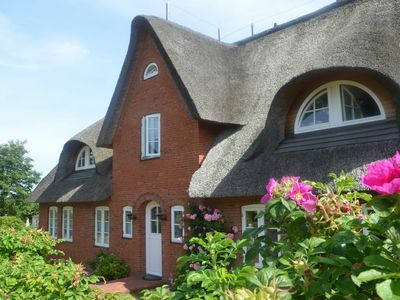 Living under thatch in the Friesenhaus.